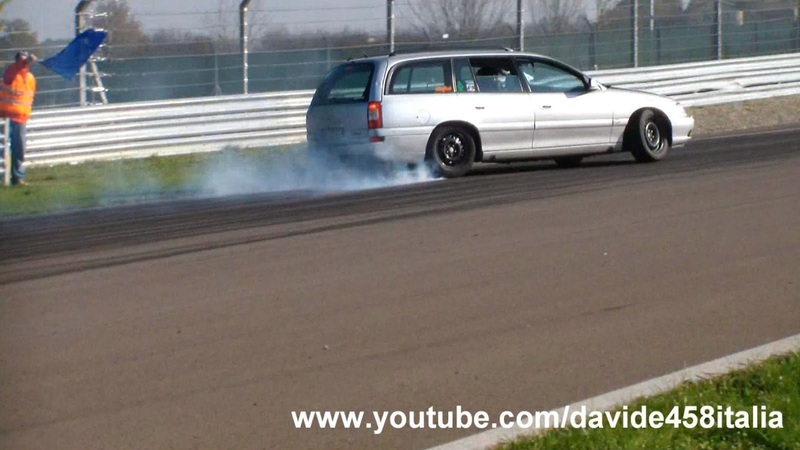 I filmed this Opel Omega V6 3.0 at the Modena racetrack during a day of drifting. 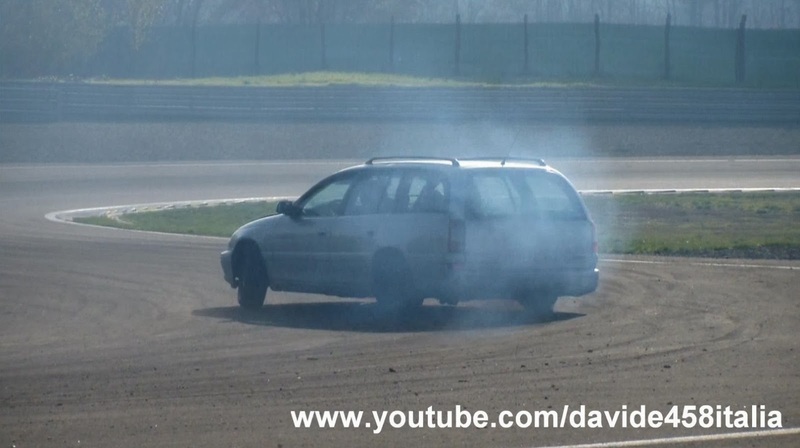 In the video you can see the Omega oversteering together with some BMW M3. 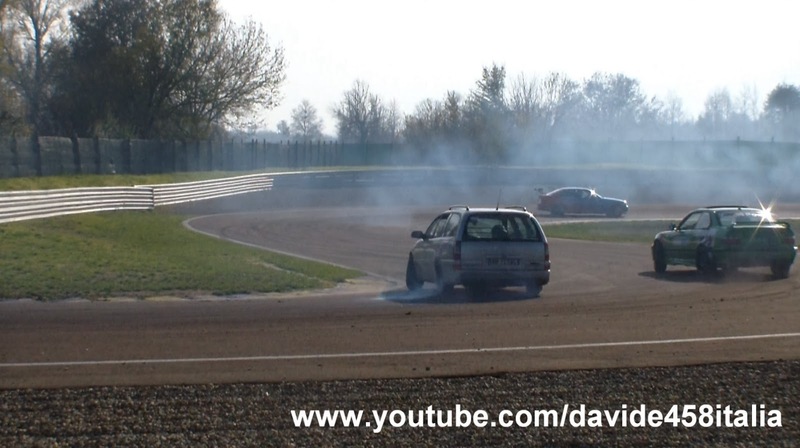 If you think the Omega is not a drift car, watch the video and you will be convinced of the contrary. Driver: Maurizio Ceresoli.